The modern kamado-style grill is based on ancient technology dating back 3,000 years to original earthenware cooking vessels used in China. 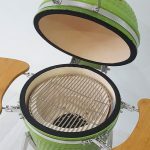 Eventually, it became known as a “kamado” which literally means “cooking range” or “stove” in Japanese. 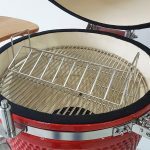 These days Kamado’s are made from modern ceramics and refractory materials (similar to linings for furnaces, kilns, incinerators, and reactors) which ensures that the units seldom crack – a common fault in the original Japanese design. 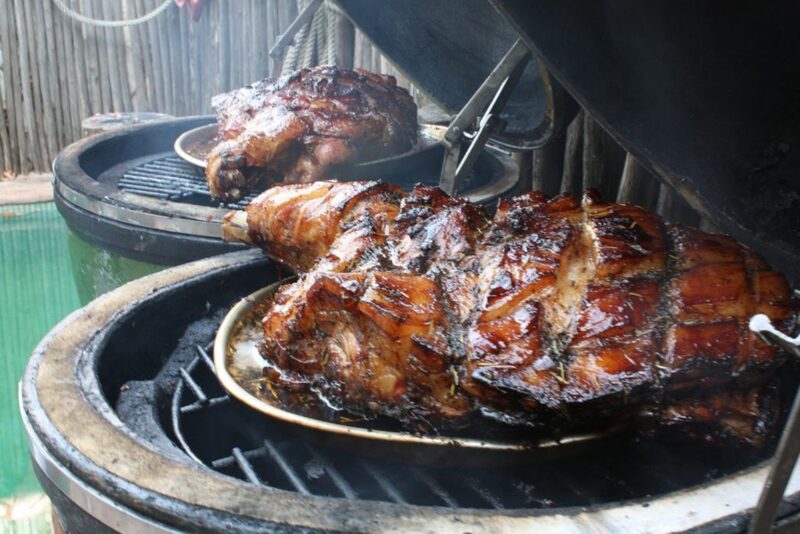 The best part of the Kamado is that it caters for grilling, smoking, roasting or baking. The all-in-one cooking appliance is extremely versatile and almost fail proof due to its unique design and consistent heat production. Used with lump charcoal, it can produce some of the tastiest, juiciest meat you’ll ever try with minimal effort. We’ve built our reputation in the BBQ industry by providing consistently high-quality charcoal. 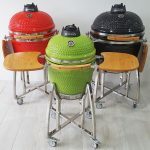 It was no different when we looked to expand our BBQ range and create our very own Kamados.And while there are cheaper Kamado’s on the market, they aren’t made with the same quality ceramic internally or externally, are much lighter in weight and won’t have the durability or same life expectancy of a quality ceramic Kamado grill.Our Kamado BBQ’s are built with the finest heavy-duty ceramic material and include stainless steel grills and accessories for durability and longevity. 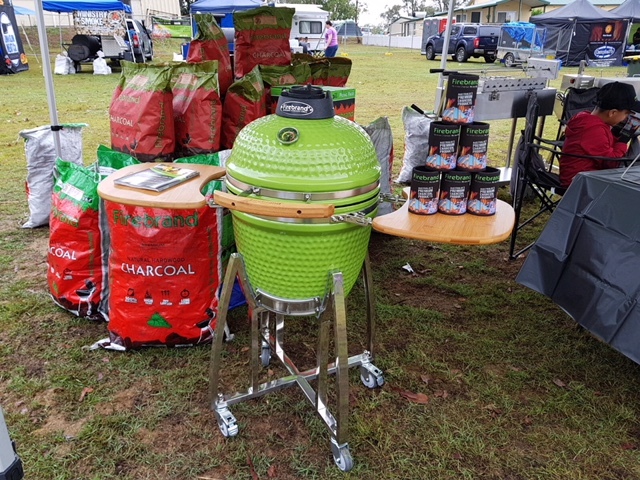 They come in three sizes to suit your cooking needs and can accommodate lump charcoal, briquette charcoal and most smoking woods for that perfectly cooked meal every time. Take a closer look at our Kamados. 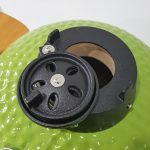 This entry was posted in BBQ Blog - all, New Arrivals, Uncategorized and tagged bbq, grilling, kamado, low'n'slow.